Progressive editors at the Huffington Post slammed the progressive Washington Post‘s for fake news about a supposed campaign by President Donald Trump’s deputies to deny passports to Texas-born Latinos. … the Post’s report remains misleading. It relies on anecdotal evidence to make an explosive claim that’s contradicted by official data ? and doesn’t make that fact clear. It implies that years-old practices are new. And the paper consistently refused to correct the record unless it was called out by other reporters. 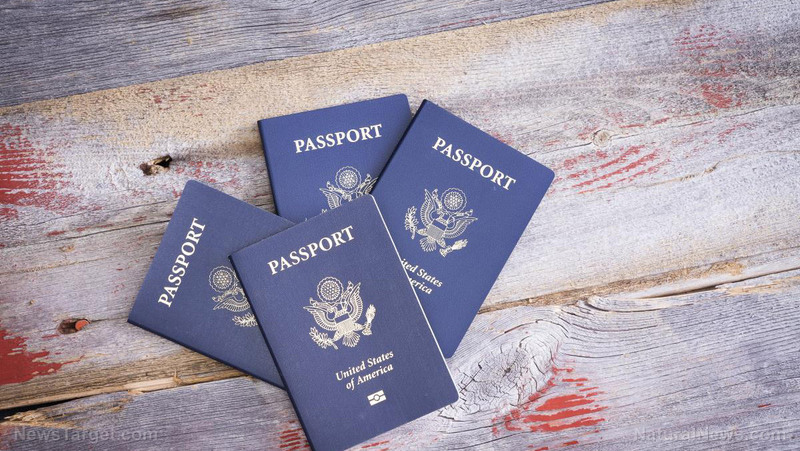 Editor’s note: After this story was published on Aug. 29, the State Department issued a statement challenging the accuracy of the article and provided previously unreleased data on passport denials. That information has been added, as was indicated in a Sept. 1 editor’s note. On Sept. 13, the story was updated to include comments from the daughter of Jorge Treviño, who had contacted The Post immediately after the story was published. Additional changes have been made to clarify that an affidavit about Treviño was submitted as part of an Obama-era case and to correct a reference to his profession — he was a general practitioner, not a gynecologist. As was noted in an Aug. 31 correction, the State Department began denying passports during the George W. Bush administration, not the Obama administration. Breitbart News previously reported the State Department’s take-down of the Washington Post story — and also highlighted some of the many Tweets by progressive declaring outrage over the administration’s supposed perfidy towards Latinos. On Sept. 4, many progressives fell for a fake claim that an aide to Judge Brett Kavanaugh flashed a white-power-signal in a Senate hearing. The scare was quickly debunked, leading many progressives with a trail of embarrassing Tweets. See more coverage of the Washington Post at WashingtonPosted.news.